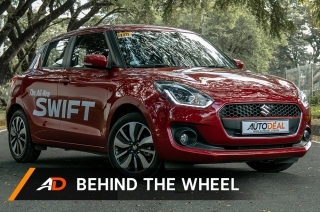 The brand’s best-selling subcompact sedan gets a new, pumped-up look. 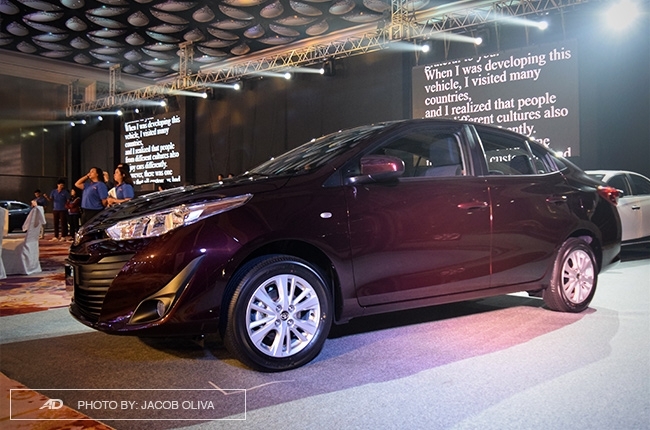 There’s no better way to start this article than a sweeping generalization – the Toyota Vios is the most seen vehicle in the Philippines, especially in Metro Manila. 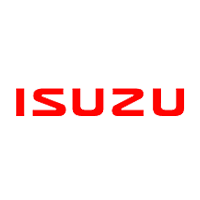 Either as fleet vehicle, taxi, or personal car, this subcompact sedan reigned as one of the brand’s local best-seller ever since its introduction in 2002. 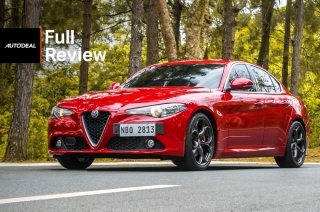 Now in its third-generation model, it officially gets a general revamp, warranting it to have an all-new status even though it’s technically a facelift. 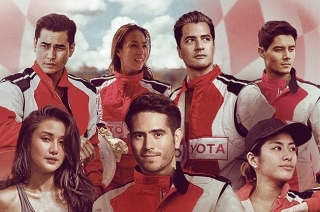 Nevertheless, we’ll take the word of Toyota Motor Philippines (TMP) for this one. 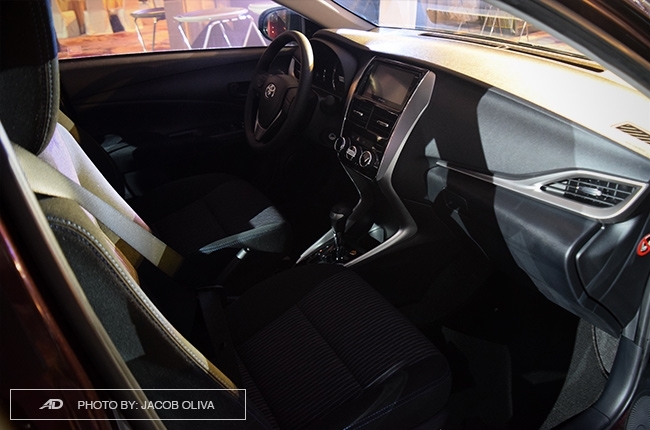 Besides, the 2019 Vios gets a new pumped-up look, a fresh interior layout, and an all-new Prime trim that stands out among multi-variant range, so yes, it’s all-new, sans the retained NR engine. 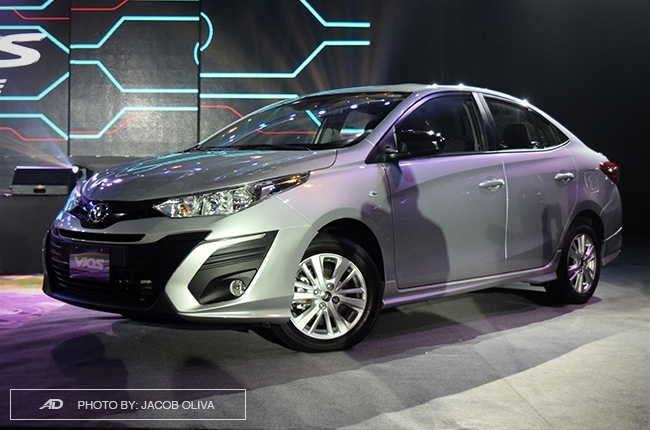 Here's our coverage of the official unveil of the best-selling passenger car in the market today. As it stands, our prediction holds true in the actual car. 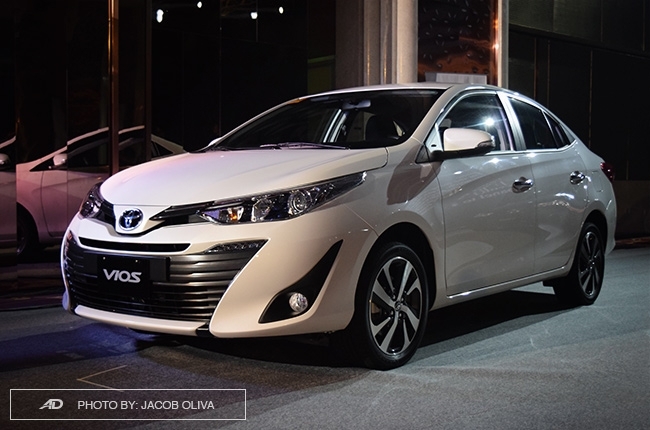 The Toyota Vios adapts the new look of its hatchback brother, the Yaris, except for a few things – different set of wheels for the top variants, no red TRD-esque accents and interior seat prints, and the mentioned all-new Prime trim that tops the variant range. 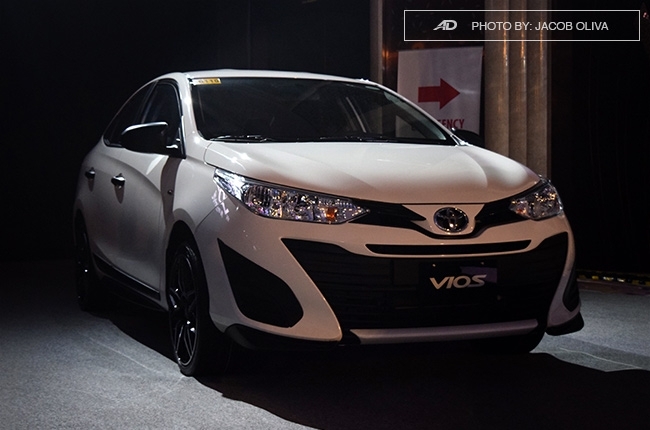 Essentially, the 2019 Vios is 15mm longer and 30mm wider than its predecessor, while retaining the 1,475mm height and 2,550mm wheelbase. Now, to distinguish the handful of variants from each other, let’s categorized into four: the Prime, G, E, and the J/Base. 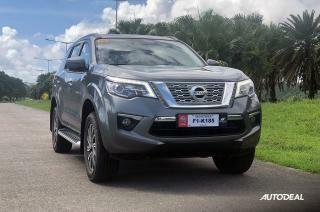 The Prime trims are G and E variants that get aesthetic boosts such as larger fog lights housing, piano black side mirrors, and rear spoilers. 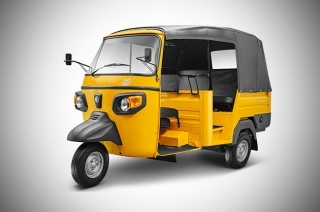 The front bumper, rear bumper, and side skirts are also added to heighten its appeal. 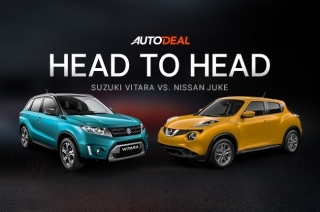 These variants are targeted towards the younger generations of car-buyers who are into great aesthetics. The G Prime and G CVT, on the other hand, are the only variants to get paddle shifters, as well as Eco and Sport Drive Modes. 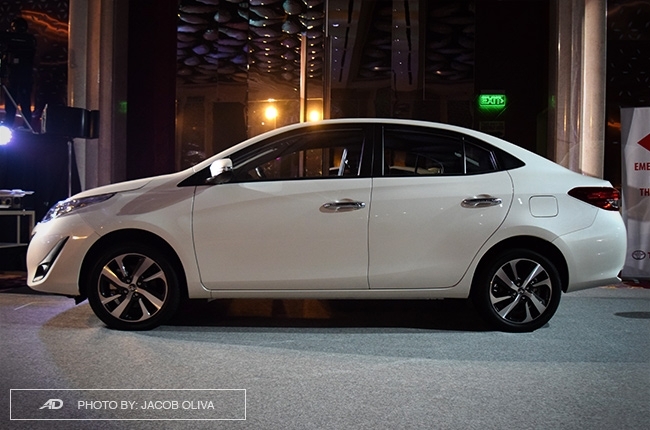 Like as before, Vios G variants are equipped with halogen projector lights, except that now these come with LED DRLs, LED taillights, side mirror integrated turn signals, chrome door handles, shark’s fin antenna, and 16-inch alloy wheels. Inside, as expected, G trims get the best features such as leather steering wheel with audio controls, push start/stop system, automatic climate control, alarm with immobilizer, keyless entry, speed-sensing door locks, and six speakers for the seven-inch touchscreen entertainment system with Aux, Bluetooth, USB, and Weblink connectivity functions. The E trim, on the other hand, retains the traits of mid-variants, meaning it sits at the middle category in terms of features. 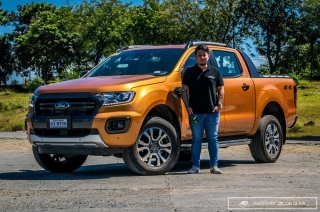 In place of the LEDs, these variants get four-beam halogen headlights, bulb-type taillights, fender-integrated turn signals, body-colored door handles, and 15-inch alloys. Though it still has the shark’s fin antenna, the seven-inch touchscreen head unit loses two speakers and the steering wheel with audio controls is now covered with urethane material. Sadly, no push start/stop button and air-conditioning’s manual for this trim level and below. 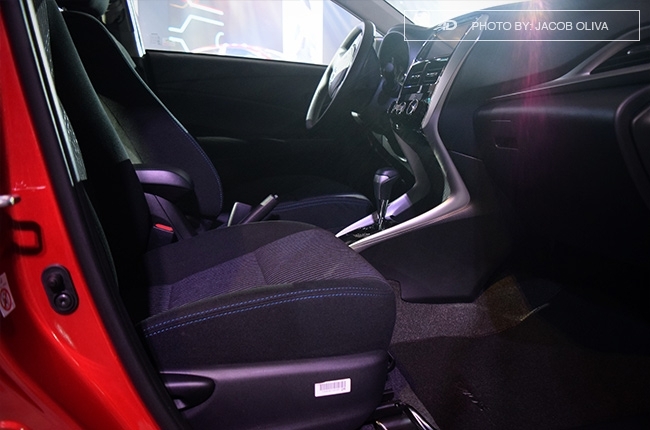 The Vios J and Base trims get the basic features inside and out. Both have the same light configuration as the E, albeit, dropping the fog lights. But the door handles are painted black, and the antenna appears in the usual pole type. 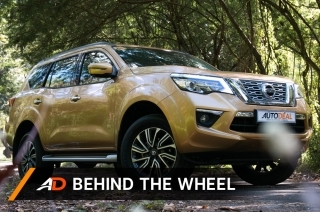 Also, both are fitted with 14-inch steel rims, but only the J trim gets the full cap. 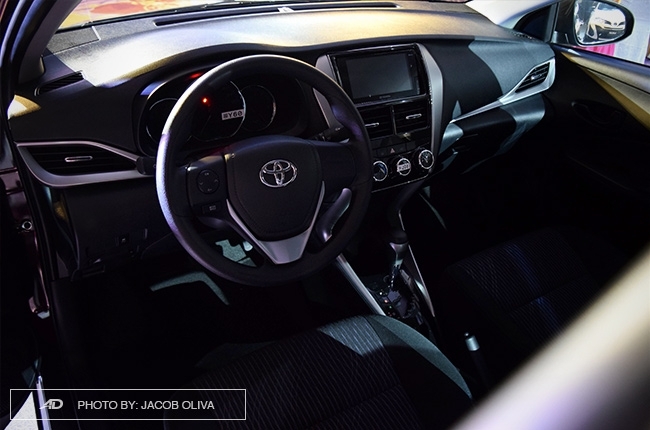 Inside, it seems more basic with the two-speaker 2DIN non-touchscreen head unit with Bluetooth, aux, and USB connectivity without steering wheel-mounted audio controls. 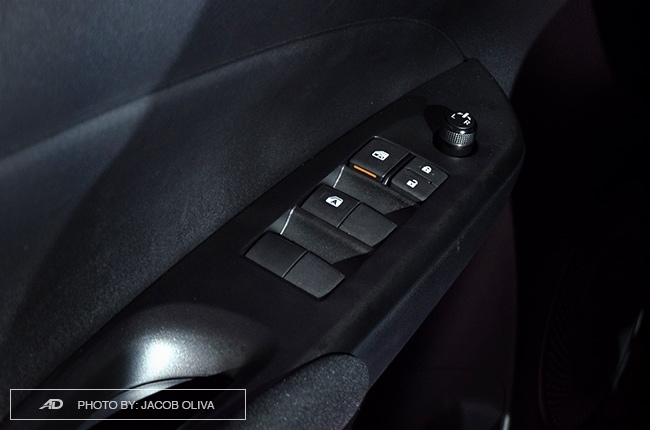 For the Base trim, power windows are exclusive to the front. 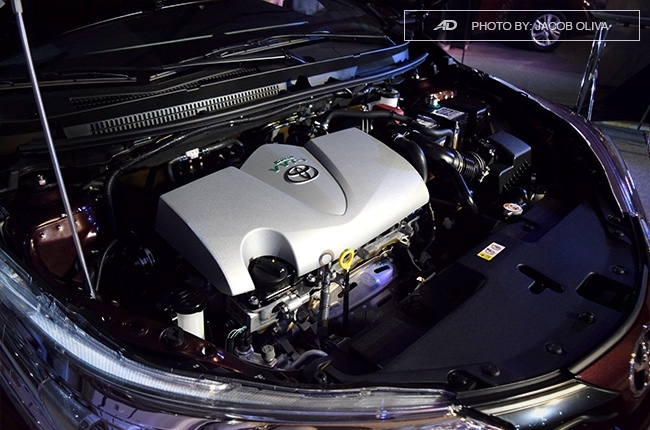 Again, as part of our prediction, the 2019 Vios retains the NR-FE engines of the outgoing models. 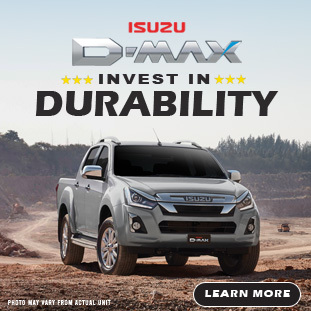 The 106-hp, 140 Nm 1.5L Dual VVT-i is exclusive to the G and G Prime variants, with the option to go five-speed manual or continuously variable transmission (CVT). Toyota equips the E variants with the 98-hp, 123 Nm 1.3L Dual VVT-i power plant, also with five-speed manual or CVT options. 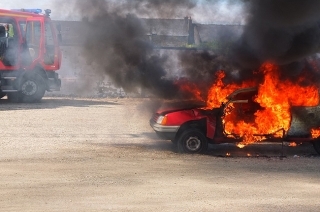 J and Base trims wear the same engine but only available in five-speed MT. 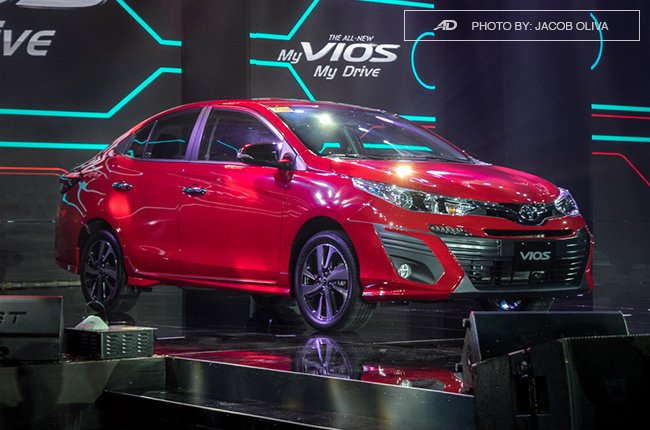 Interestingly, the whole 2019 Vios lineup is in unison when it comes to safety features. 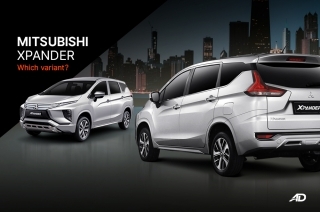 Available across all variants are multiple airbags (driver, driver’s knee, front passenger, side, and curtain shield), stability control, hill start assist, and ABS with electronic brake force distribution and brake assist. 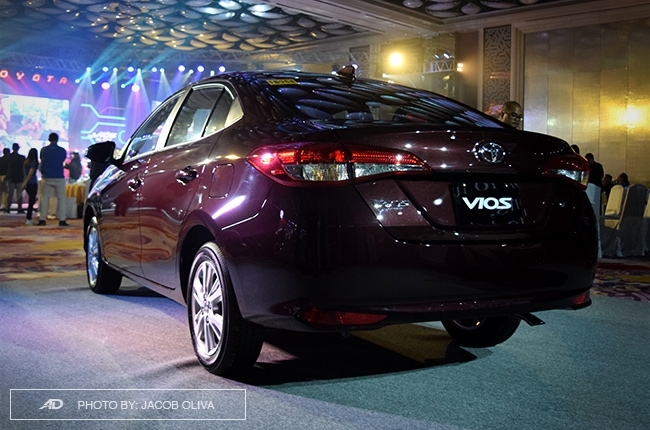 By the looks of it, safety is the main priority of Toyota with the Vios. 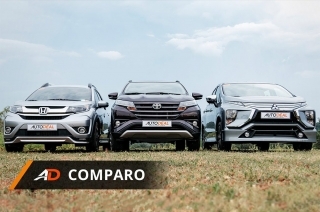 With its wide range of prices, the 2019 Vios is slated to go up against the Honda City, Hyundai Accent, or the all-new Volkswagen Santana, while crossing the borders of smaller models like the Mitsubishi Mirage G4 and Suzuki Dzire. 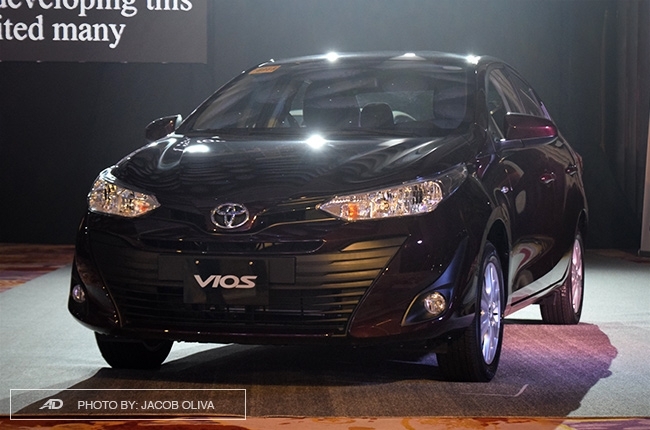 Also, the all-new Toyota Vios will be completely made in Philippines in accordance to the CARS program, with a target of 3,500 units per month starting August, or a total of 200,000 units in six years. 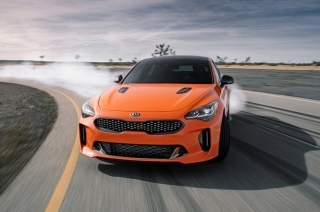 Available colors are the new Grayish Blue Mica Metallic and Super Red options, while mainstays such as Freedom White, Alumina Jade Metallic, Blackish Red Mica, Thermalyte, Red Mica Metallic, and Black are retained. 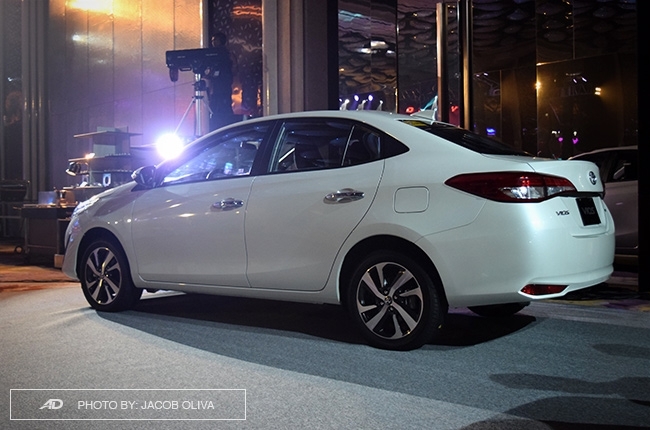 While the color availability depends on each variant, buyers who prefer Vios in White Pearl can opt for it in G Prime, G CVT, and G MT with an additional P15,000. 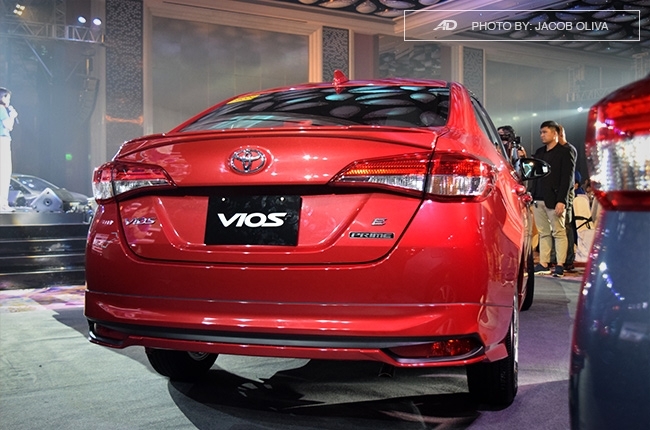 Hi, I would like to receive a financing quote for the Toyota Vios 1.5 G CVT, thank you.